Some things are just synonymous with the summer season, like frosé, beach days, and going on vacation. When it comes to beauty, however, having a healthy glow to your skin just screams summer. 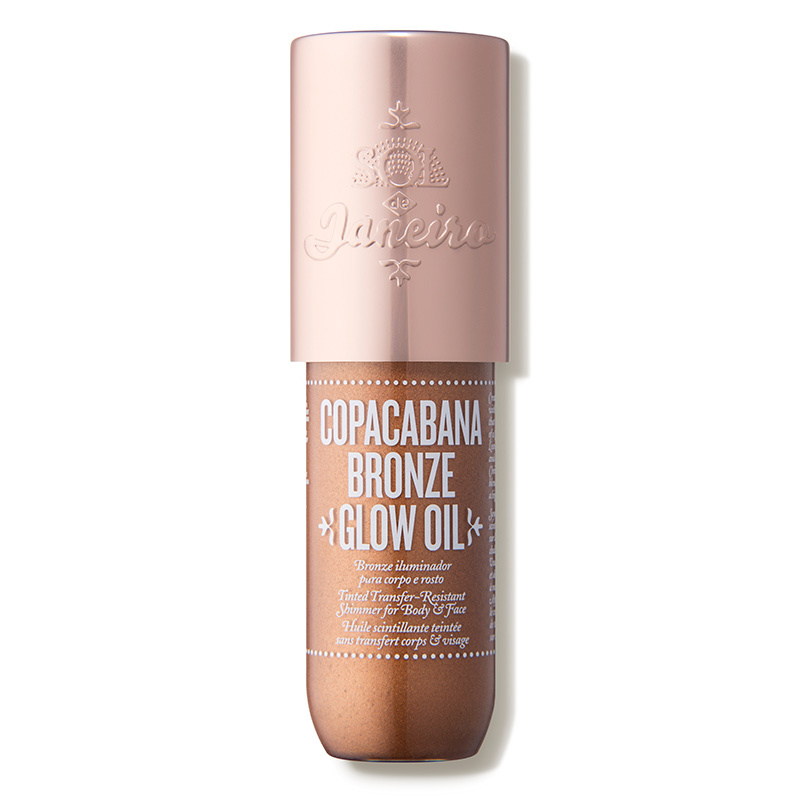 That’s why we wanted to round up our absolute favorite bronzers. From powders to liquid formulas to contour sticks, there’s something for everyone. While bronzers can be used year-round to add a bit of warmth to your face, nothing compares to wearing bronzer in the summer. There are so many ways to play with the product. You can go all out with a shimmery, glistening look or add a subtle hint of luminosity to your skin. Even better? 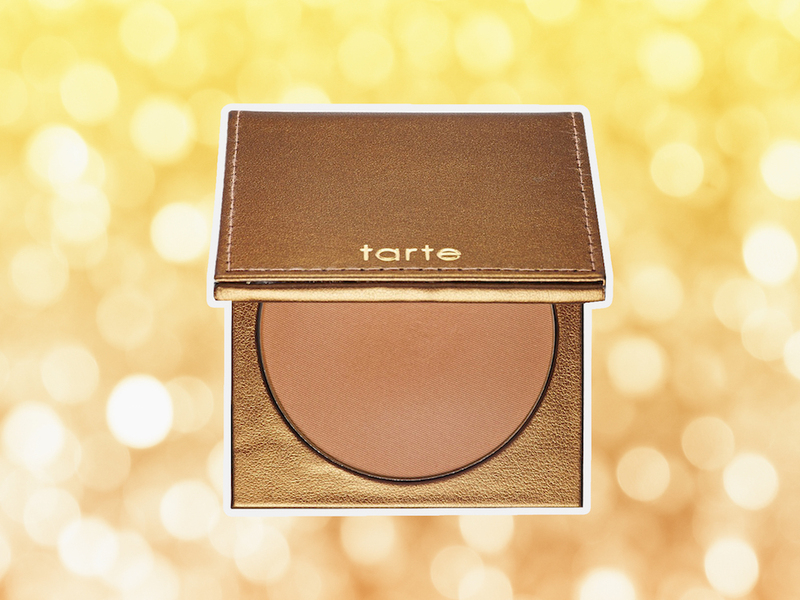 Bronzers aren’t just for your face, because your body deserves that same radiance. 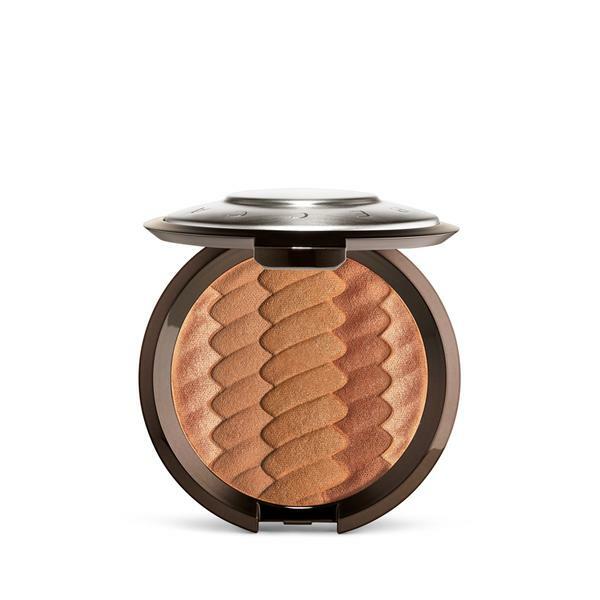 To get that coveted glow all summer long, here are 16 bronzers to shop. 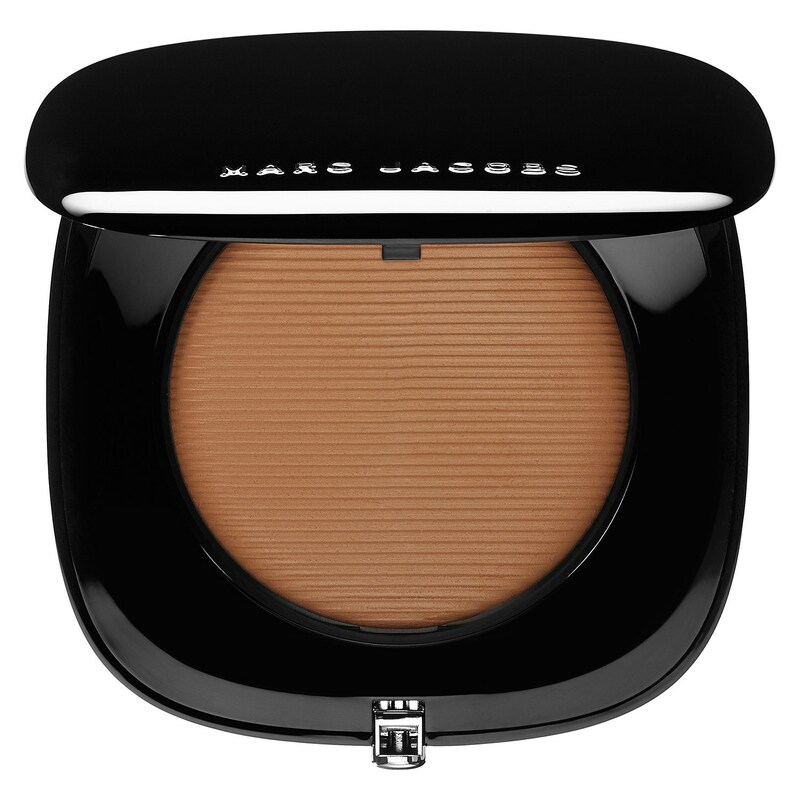 Get the best of both worlds with this product that includes different bronzer and highlighter shades. 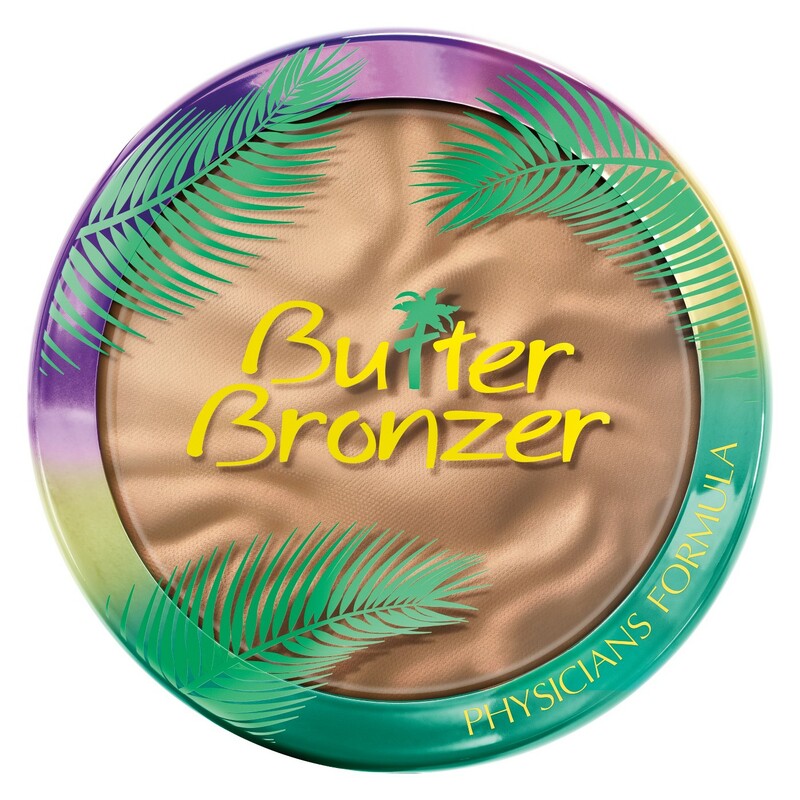 Aside from the cute packaging, this bronzer is infused with murumuru butter. It not only keeps your skin moisturized, but it’ll glisten, too. 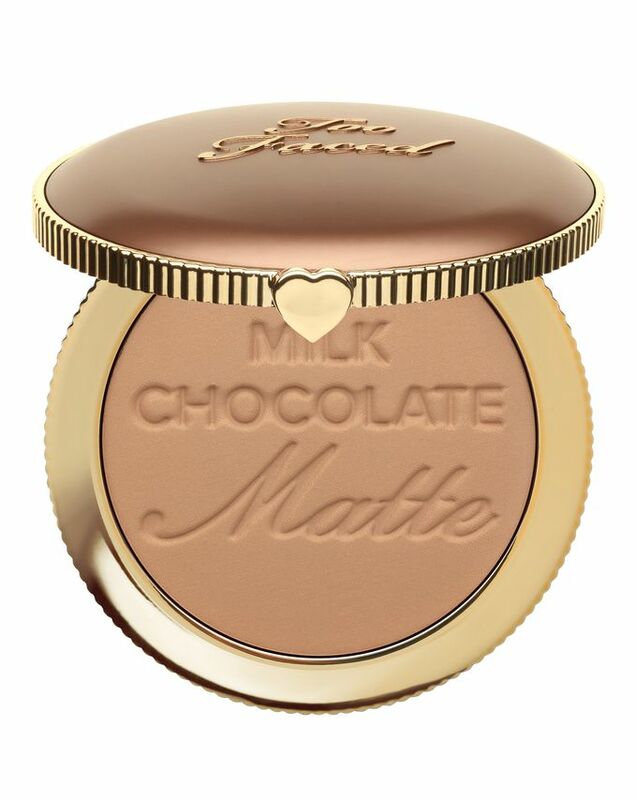 You might be tempted to eat this bronzer. Not only is it made with 100% real cocoa powder, but it smells delicious. The color payoff will make your cheeks pop. Bronzers aren’t just for your face. Place a few drops of this oil onto your legs, arms, or shoulders for an all-over glow. 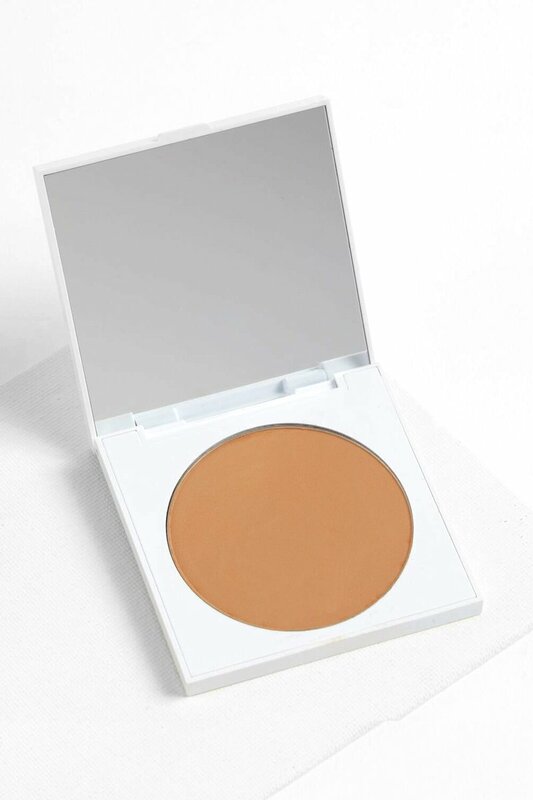 This shade, which is called Tantric, claims to be universally flattering for people of all skin tones. Yassss! 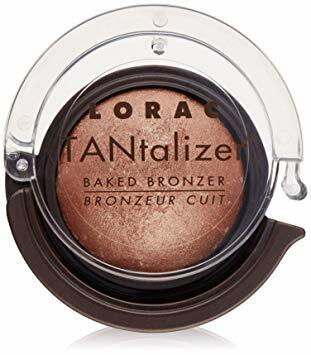 We love a good budget beauty moment, and it doesn’t get any better than bronzer that’s less than $10. 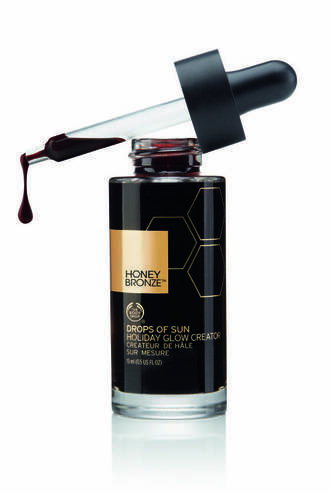 Add one drop to your favorite foundation or lotion and mix it in for a subtle glow. You can also add a few drops for blinding, sun-kissed skin. If you’re feeling a bit ~extra,~ this bronzer will do the trick. Why does this product constantly sell out? It’s the perfect way to glow up this summer. Plus, it smells absolutely amazing. 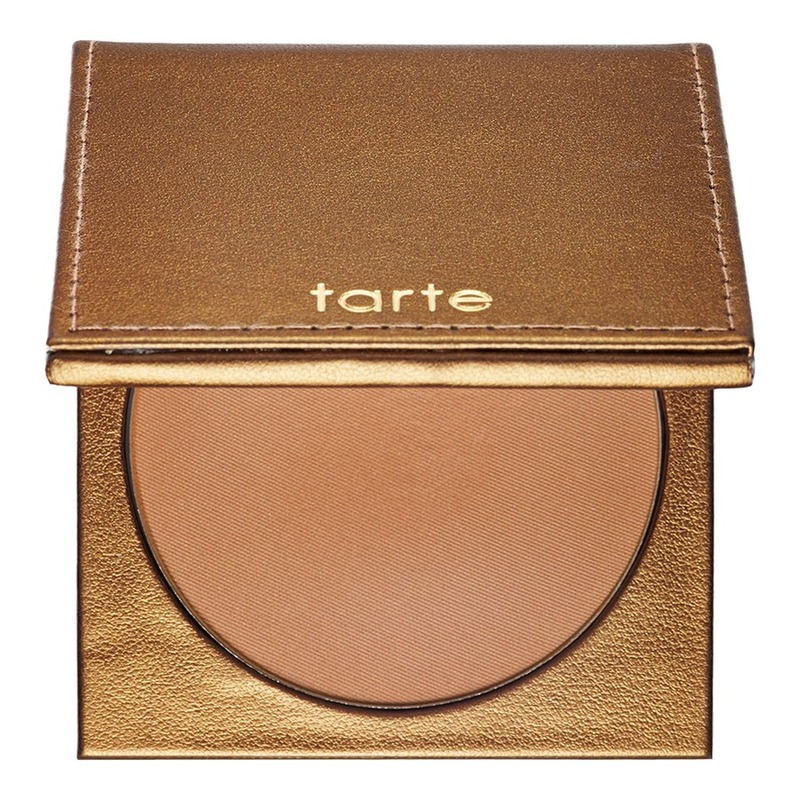 We love the budget-friendly price tag, but what we love even more is that this bronzer protects your skin from dangerous UVB rays. 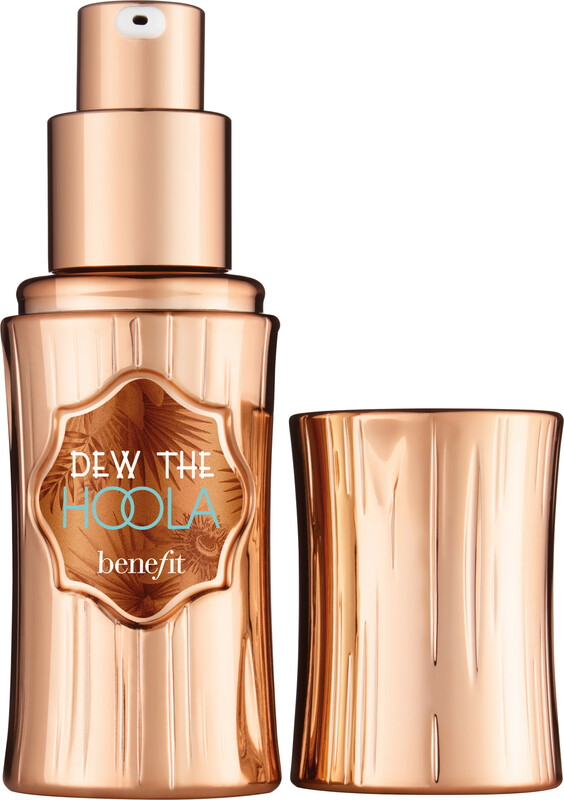 We’ll forever stan the beloved Hoola powder bronzer, but the liquid version is just as great. You had us at waterproof. And the names of the shades, Hotel Heiress and Park Avenue Princess, are adorable. 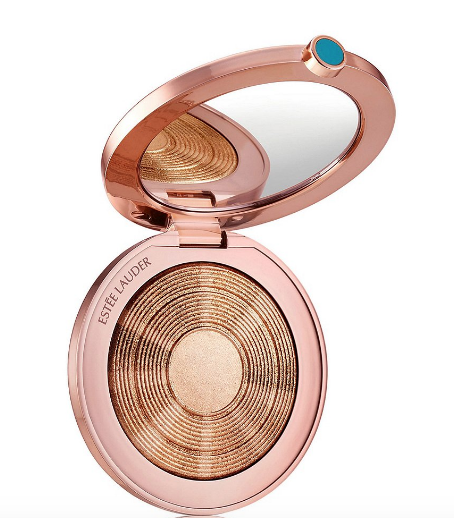 The only thing better than a metallic, baked bronzer is one that comes in a convenient travel size. 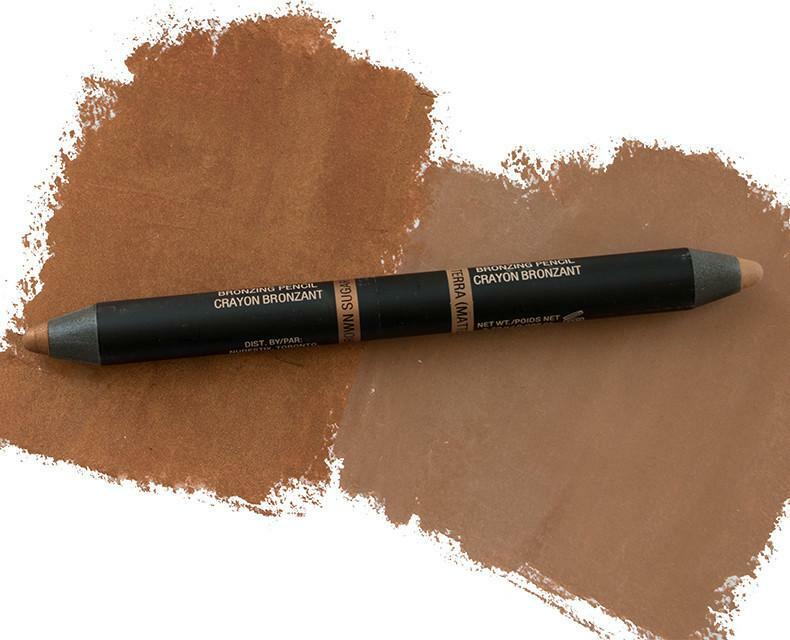 The dual-ended pencil easily lets you contour your cheeks. People will see your cheeks glowing from miles away with this product. 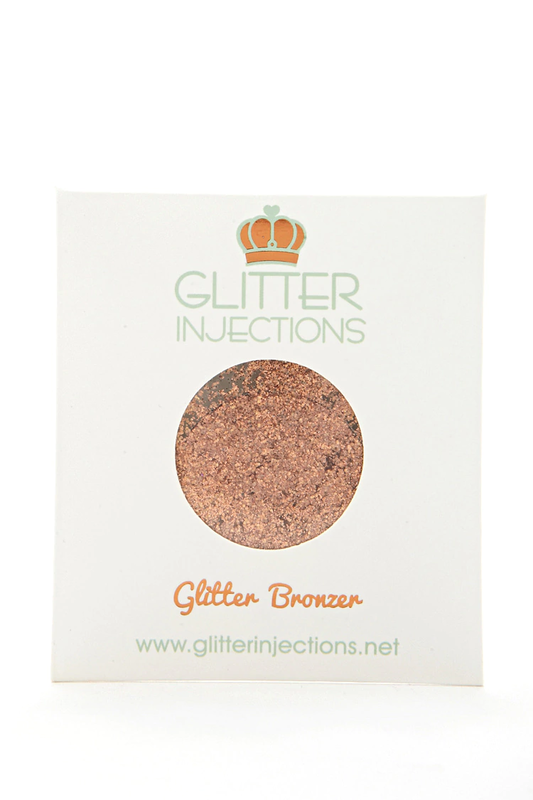 This mineral bronzer for the face and body will give your skin luminosity. 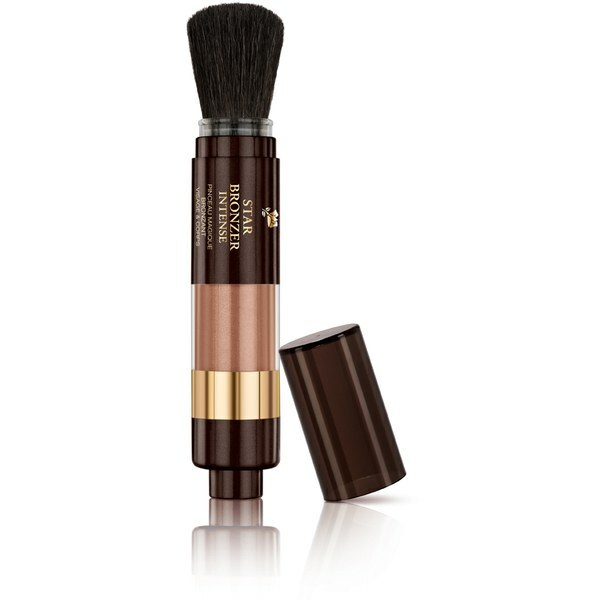 The brush applicator makes it easy to touch up on-the-go.